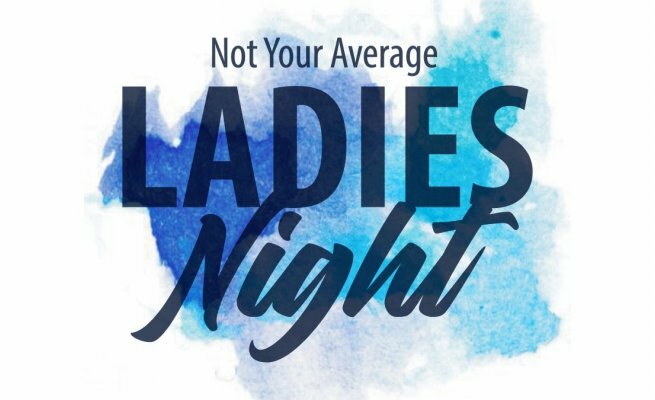 It's time for NOC's Annual Ladies Night (and this is NOT Your Average Ladies Night)! Meet us at the Outfitter's Store on Monday, July 1st at 6PM for the No Man's Land Film Festival, food & drinks, prizes, and much more. Stay tuned for the full list of events!